Do you love reading Blogs and are you very keen on starting your own Beauty or Health related blog? then you have come to the right place to do that. Well to this without any further delay we ask you to put all your other works on hold for just 10-15 minutes and follow these three simple steps which we’ve compiled below that will help you to run your own blog! Yeah! Don’t believe yet. Let’s get into the business now to make it happen. Disclaimer: Please take a note that a percentage of the links beneath are affiliate links and I will procure a commission on the off chance that you buy through those links. We have utilized the greater part of the items mentioned underneath and prescribed them on the grounds that they are useful for you as well. Yeah you can trust my words completely. 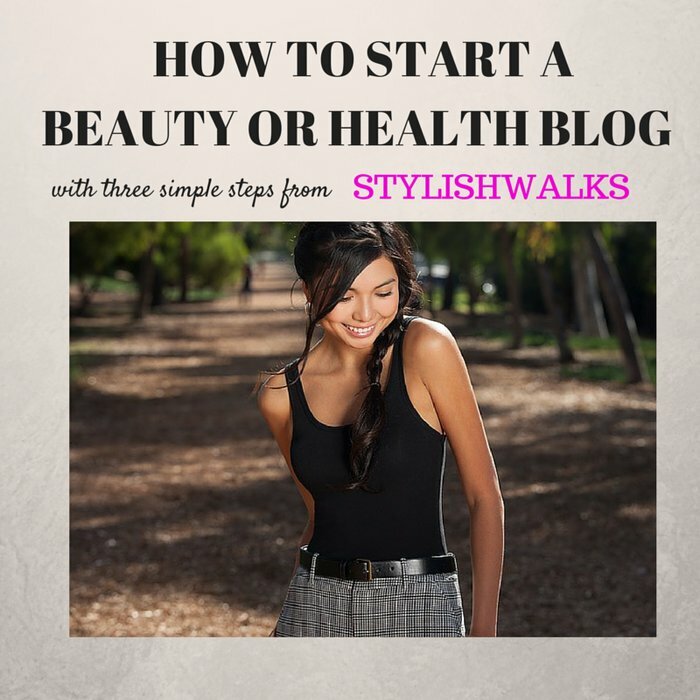 HOW TO START A BEAUTY OR HEALTH BLOG? This is the first step which you need to start off with very wisely. Always ensure you choose a domain which is catchy, interesting and that’s related to your blogging niche. If you are interested in writing a health blog choose a name which relates to that. You cannot choose a fashion name for a health blog or vice versa. 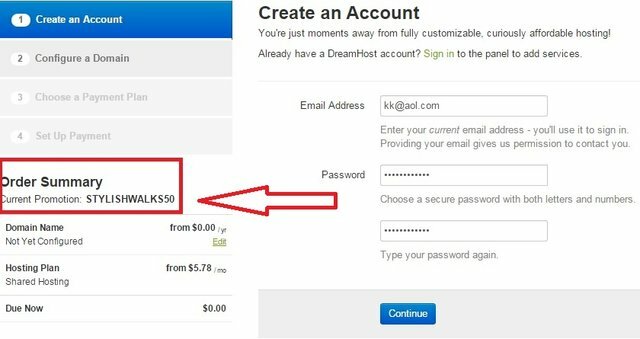 So once you’ve zeroed on some names for your blog just go to dreamhost to create your account and see if that’s available. Now once the domain registration part is done. Another important process is choosing a hosting plan. Hosting is nothing but renting some space on the web to host your domain. 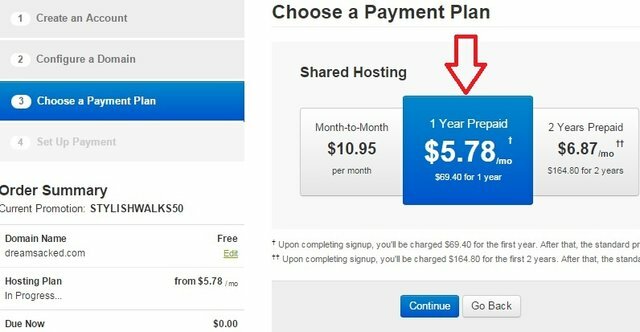 Dreamhost has some good plans along with a FREE domain hosting if you choose to host with them your blog. If you’ve forgot to signup using my affiliate link then you can apply this coupon STYLISHWALKS50 to get the 50% discount on hosting. Once the process of domain registration is done on dreamhost you need to go to the next step of installing WordPress. 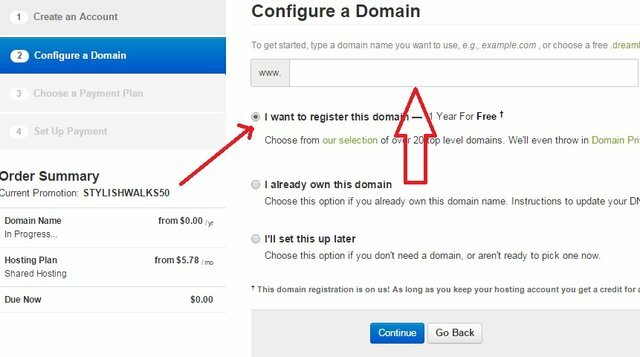 To install wordpress on your domain. Login to your dreamhost account and find the “One-Click Installs” option and click on it. 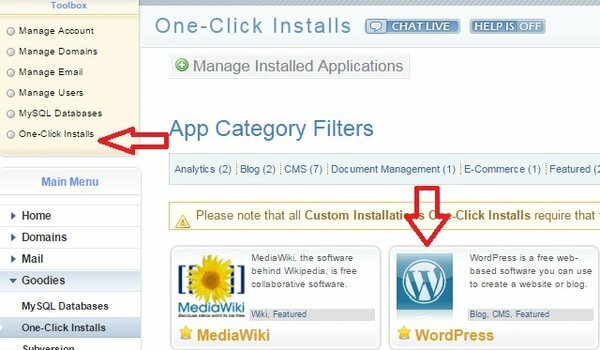 In this you need to click on WordPress logo. A window will be displayed like shown below. Under Install to: Select the domain you’ve registered and leave the remaining options as it is for a smoother installation. That’s it you are done. 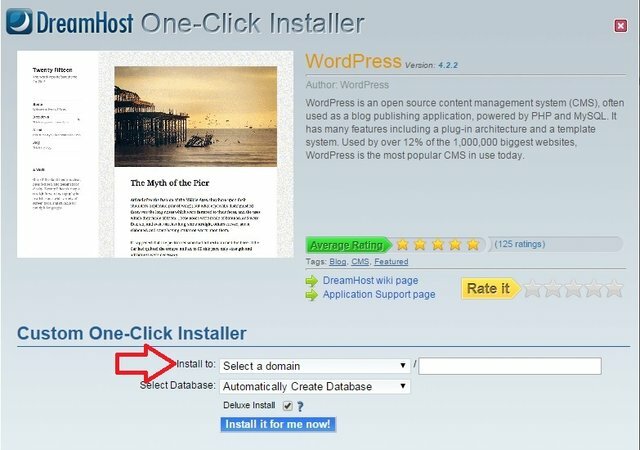 After the final installation you will receive an email from dreamhost saying “Success installing WordPress on your site” Follow the instructions clearly mentioned in the email to create your admin username and password for logging into wordpress account. Don’t forget to save your admin passwords always! if you forget them you need to start over all again. 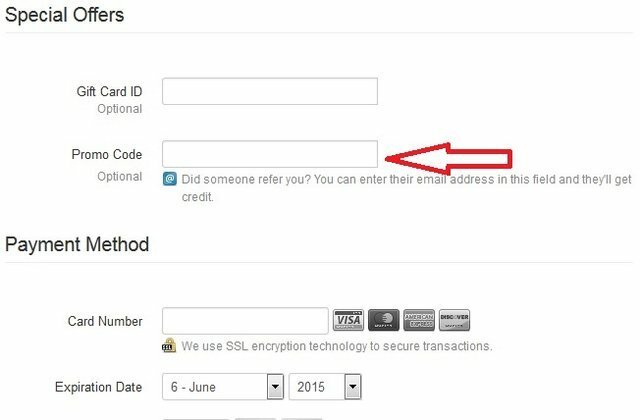 Now login to your WordPress account using the email and password you have saved in the previous step. Voila! you have done setting up your first blog beauties:) Welcome to blogging world my besties, how you are feeling now 🙂 ?